Moscow proposed a draft resolution on Venezuela to the UN Security Council, a Russian diplomat said on Monday. The draft may become “a basis for consensus” or could at least secure agreement from the majority of the Security Council, Alexandre Shchetinin, Director of the Russian Foreign Ministry’s Latin American department told journalists in Moscow. “The Security Council calls for a settlement of the situation in Venezuela on the basis of peaceful measures,” the state-run news agency TASS quoted the draft. 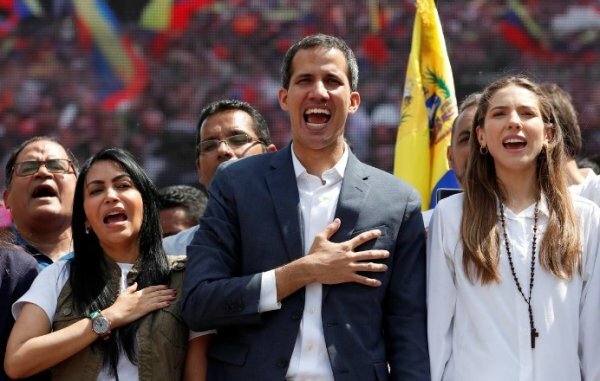 According to TASS, the draft expressed support for “all initiatives aimed at achieving a political settlement.” This includes the Montevideo Mechanism — an international contact group formed in the Uruguayan capital on Feb. 7 by 13 “neutral” countries in Europe and Latin America for the purpose of resolving the Venezuelan crisis. Russia’s Foreign Ministry reacted immediately, promising to veto the draft and responding with its own draft resolution, which will be discussed by UN experts this week and calls for support of all efforts aiming to achieve reconciliation in Venezuela. Responding to a question on possible Russian military assistance to Venezuela, Shchetinin said no such request had been voiced by Caracas. 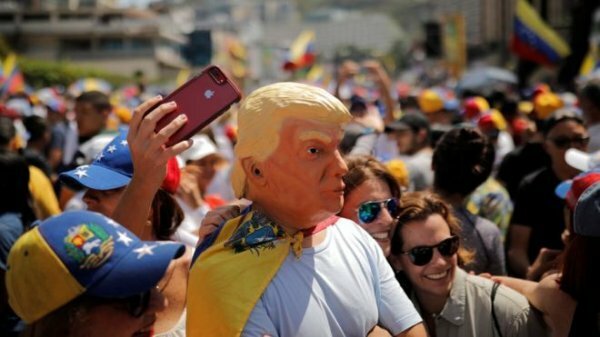 He added that Russian authorities were in “constant working contact” with their Venezuelan counterparts.